Essdsnet is an online website for teaching via distant education the 21st century EDupreneurship 101 & Leada-preneur ship and Business 101 in other means Empowering and Making Business. ESSDS aim is to build Leaders of the 21st century, encourage good students to climb the ladder of success and have good opportunities, help adults to lead and empower and achieve the minimum intelligence of Ideation. ESSDScom teaches EDupreneurship 101 course which helps you to become an Edu_preneurian. 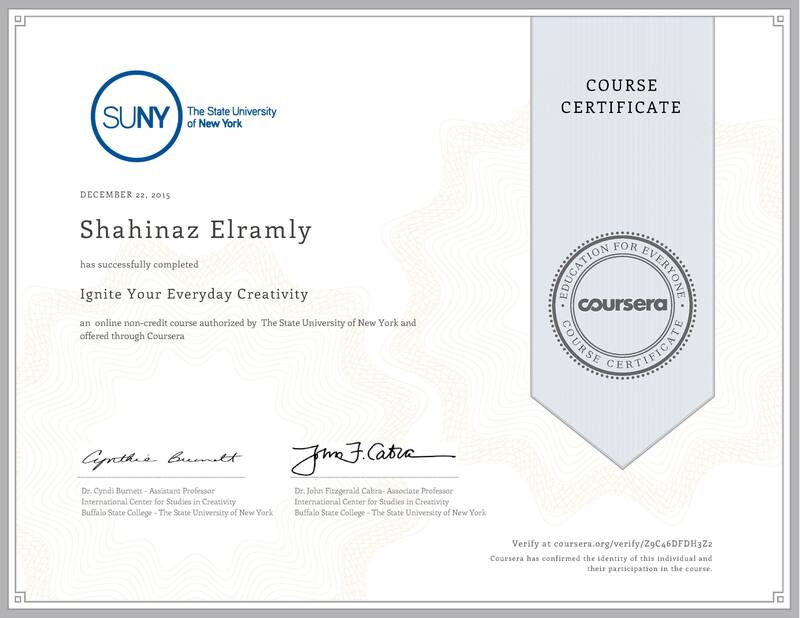 It is a modern octet ideation or concept ideology engrossed researched curricula, which will assist you to make your own creative syllabus or model or system depending on the field of your study, how you are able to interleave and weave an idea into a precious invention or design. It is a Comprehensive concept which you should become familiar to. This course will help you gain the leadership and business skills that is necessary for starting your own business. Normally Edupreneur-ship 101 could be taught to anyone who is 18 years to up, sharp and brainy. Leadership and Business awareness will help you to know about Business, leadership and How to set a business online. Don’t be done this is not it all, you still have much to learn! The course will also help you to thrive , succeed and gain intelligence. Always remember when you go for the very hard you go fast. ESSDScom future mission is to provide quality and effective solutions for the 21st century education, teach people to empower, self develop, become leader-entrepreneur and business oriented, beside creating their own models and sustain training needs. ESSDS thrives for providing information upgrades to assist people to interleave, Know their potentialities, achieve excellence, self develop, it provides based learning and growth, provide training, marketing, management and leadership and teach you how to create business as a means of becoming your own boss managing your information and using your experience, becoming financially intelligent and investing on your business. ESSDS use applications of revelation and voice over combined with self progress to provide training, evaluation and help you invest and get certified. ESSDS presents educational programs in the form of DVDs and books, which you order directly through create space or receive via Aramex, Fidex, etc. Basically, because my books and programs are created to be fun, you’ll absorb methodologies for creating a happier more successful life with total ease – including ideas from: Philosophy, Freshmen, Empowers, Freud Electra, biology, Buddhism Nirvana, cognitive therapy, and Linguistic Programming, neuroscience, positive psychology, sociology, quantum physics, Cosmic conscious, philosophy, – and then some.